For generations, the south has been the birthplace of revolutionary organizing strategies, with youth firmly centered at the heart of multiple social justice movements. 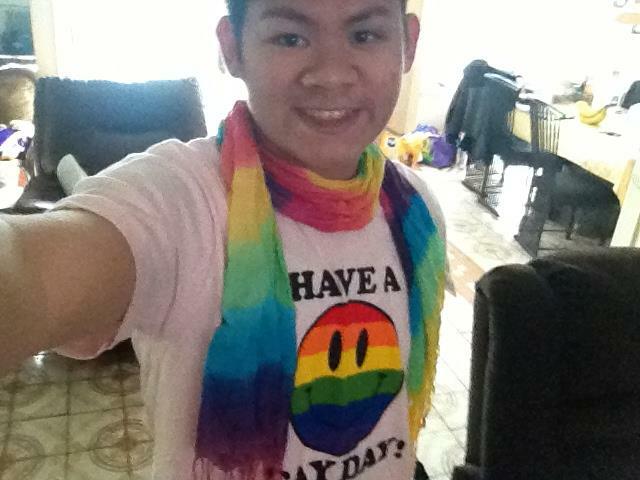 LGBTQ youth and LGBTQ youth of color are the driving force behind an intentional and powerful movement that is actively building bridges and breaking chains for southern communities. GSA Network has been working in the region for over four years, building relationships and collaborations with local organizers. Last year, we opened our first office outside of California, where the organization has been solely housed since its founding in 1998. Last month, GSA Network Southeast in partnership with the Mississippi Safe Schools Coalition hosted 30 organizers from across the region at the first Regional Organizers Convening (ROC) in Jackson, Mississippi. This convening served as an opportunity to come together not only as organizers but as a community. 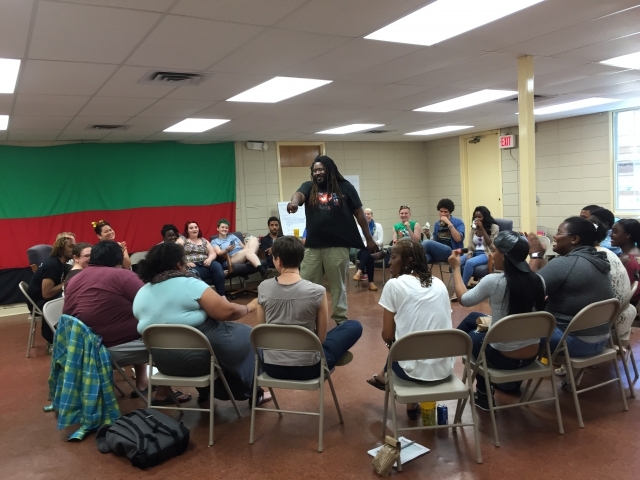 In sharing our legacies, songs, and stories ROC participants began to weave together the work being done across the southeastern united states while recognizing and celebrating the intersectionality that is inherent in our movement. On April 14th we joined with VAYLA-NO, National Queer Asian Pacific Islander Alliance (NQAPIA) and BreakOUT on the steps of the New Orleans Federal Courthouse to protest Louisiana Gov. Jindal’s support of a lawsuit to stop Obama’s Immigration Executive Actions. The press conference was part of “RiseUp!” National Week of Action. We know that immigration is an issue that deeply affects our youth and will continue to join with community partners and organizations in the pursuit of equity and justice. While engaging in direct actions GSA Network Southeast has also been building with states across the region by providing trainings, technical assistance, and intensive leadership development. This summer we will be joining our regional partners in hosting the 4th annual Queer Youth Leading the South Action Camp (QYLTS Camp). The camp is based on the GSA Network Activist Camp model with a focus on curriculum that is specific to the experiences of LGBTQ & QTPOC youth living in the south. Camp participants are offered a revolutionary opportunity to explore the intersections of oppression and strive to build youth leadership in addressing these issues within our communities, our schools, and ourselves. The camp is set for July 2015 in Birmingham, Alabama. As we turn our eyes to the future we will continue to weave together the foundation of our work with our partners to strengthen the fabric of social change. Over the next year, we will be collaborating with state and community-based organizers to host more convenings like ROC while growing a sustainable movement for youth leaders including, a Mentor network developed by and for LGBTQ & QTPOC youth in the south.